Have you ever had that moment in a club when you’ve pondered how all the dancing you’re doing must be good for you, but the drinking and late nights are cancelling out the benefits? 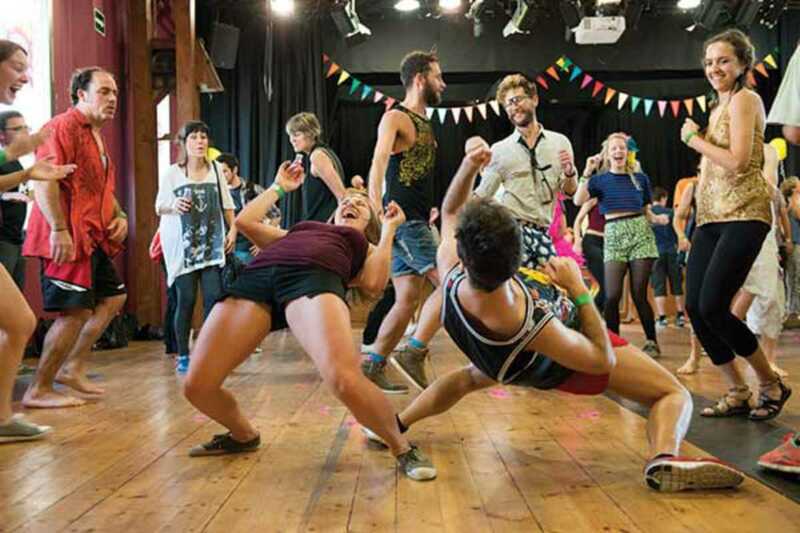 Morning Gloryville, an idea that began in London and arrived in Barcelona last year, may be a solution. Bringing us the concept of “conscious clubbing,” their aim is to take the positive aspects of moving yourself to music, throw in a bit of yoga and massage, and enjoy it in complete sobriety. All to be done first thing in the morning too, preparing you to face whatever the day may bring. Whether you want an alternative to traditional clubbing or a more fun and sociable way to exercise, Morning Gloryville could be the perfect way to begin your day.